Looking for a Good Buy? If you, or someone you know, is looking for a daily driver, fixer-upper or a parts car, GoodBuy Auto Auctions has a vehicle for you at a great price! 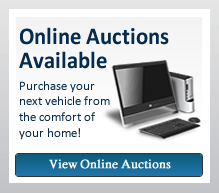 With locations across the nation and available online bidding, you're sure to find the right vehicle for you. View our inventory of cars, trucks, vans, motorcycles and more! All vehicles are sold to the highest bidder at the time of the auction so don't miss your opportunity to find what you are looking for at a great price! Clean red truck to your liking and visual pleasure. Clean vehicle and up to the standard.